Sherriff Amenity has entered into a unique partnership with Bowcom, to sell market and develop line marking products exclusively throughout the United Kingdom. 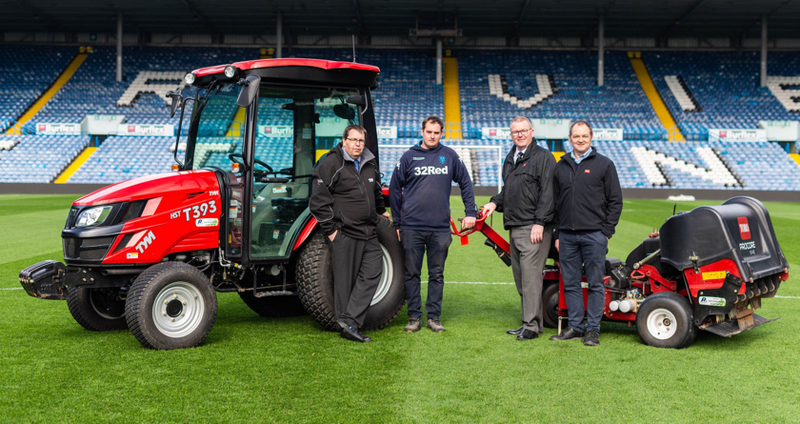 The agreement will see the national Sherriff Amenity Sales team promoting and selling Bowcom products, while the two companies will work together to develop line marking solutions and line marking applicators for the amenity turf sector. With the Bowcom partnership in place Sherriff Amenity can now offer its customers the same knowledge and advice in line marking for which it has been renowned for in seed, fertilisers and chemicals, while the close nature of the partnership means both parties will be able to react quickly to customer feedback, and influence product development. 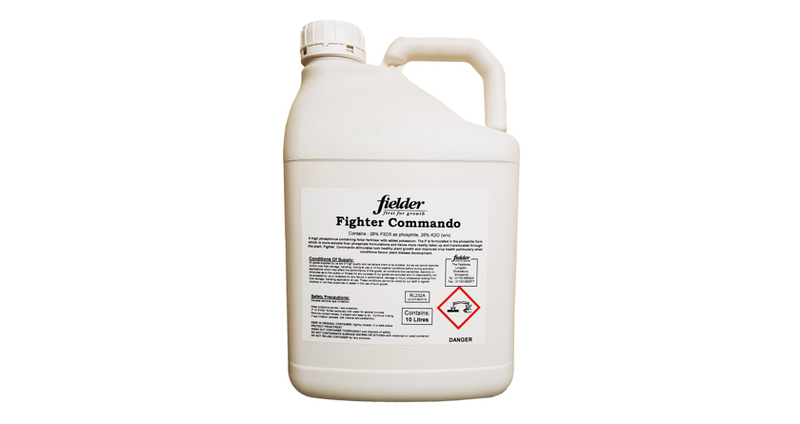 Bowcom was bought by technical coatings specialist, the Fiddes Group six years ago, and since then the company has benefited from the considerable expertise of the Fiddes Group team of Chemists in the development of new line marking concentrates and applicators, which have been extremely well received by the industry. With Sherriff Amenity’s agronomic background the two companies believe that together they will be able to push the boundaries of line marking still further. “The primary reason for going into partnership with Bowcom is not only the quality of the paint, which we believe is better than anything on the market, but also the quality of the applicators which have also been designed to the highest specifications,” said Sherriff Amenity Managing Director, Mark Pyrah. “The partnership brings together our agronomic expertise with Bowcom’s knowledge of the coatings industry which creates a formidable combination and opportunity to impact on a very competitive industry sector,” added Mark. 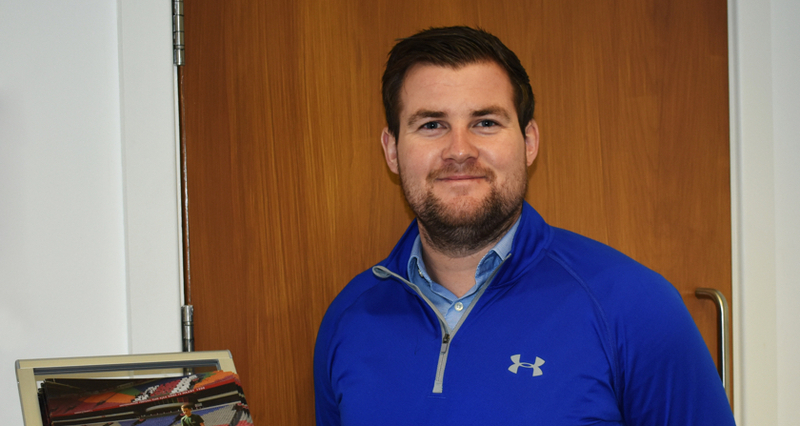 Robert Fiddes, Managing Director of the Fiddes Group, is confident that the partnership between Bowcom and Sherriff Amenity offers an excellent opportunity for positive growth, moving forward. “We have been looking to improve our distribution and we feel that Sherriff Amenity, with its extensive sales team and agronomic knowledge, blends very well with our technical expertise in the manufacture of highly specialised paints & coatings to the wood, glass and metal sector. 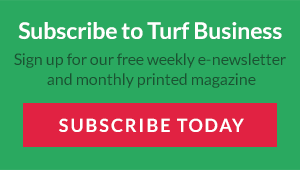 The synergy is certainly there and we believe it will be particularly beneficial in terms of the continued development of Bowcom’s coatings for both turf and synthetic surfaces,” said Robert. The new agreement starts with immediate effect. A series of product information sessions have been held with the Sherriff Amenity Sales team which is already equipped with Bowcom product information and prices.